Ferg Hawke is a two time 2nd place finisher of the famed Badwater 135 Mile road race, known to be one of the toughest foot races on the planet. He's also finished 8th overall at The Marathon Des Sables six day stage race in Morocco, still the highest ever finish for a North American male. I've looked up to Ferg for a long time as an amazing athlete and great ambassador of the sport of ultra running. A few years back he was kind enough to sponsor me via Epic Endurace Products / Carbo Pro as he's the Canadian rep for these products. I had already been using the products for just under a year and had found great success with them verses others on the market. I was stoked that he was willing to invest in me, especially since I had no intentions of using any other supplements anyways! He recently contacted me and asked me to provide him with a short write up for his website and here's what I presented to him. I'm posting it on here because it took me years to figure out proper nutrition and whether you decide to use these specific products or not I hope some of this info might be able to help you our personally, especially any newbies out there. As a Celiac with a sensative stomach I'd always battled issues with how to properly fuel during my events. 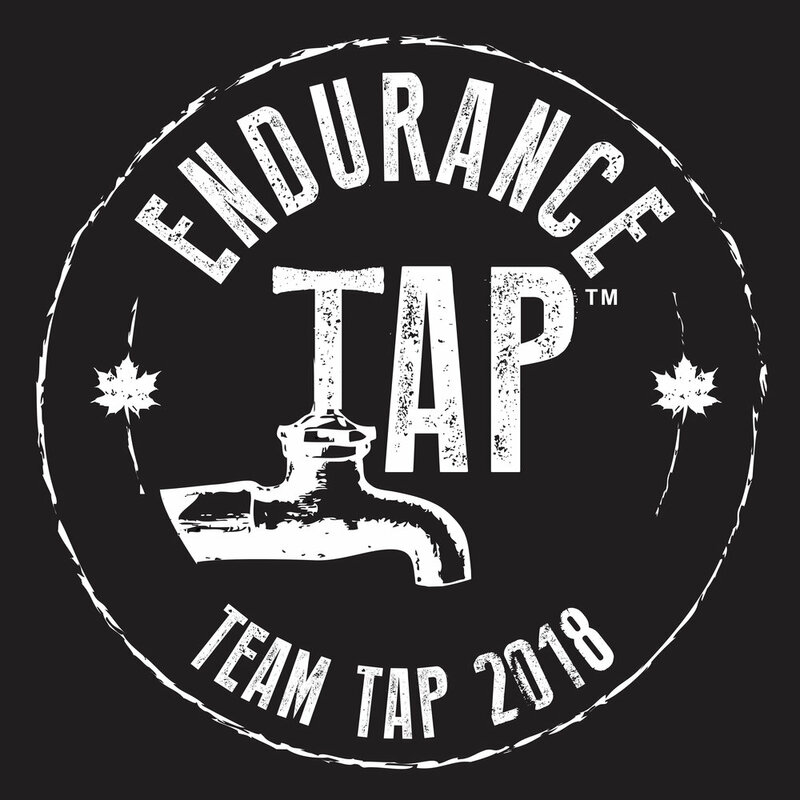 I had experimented with almost every product on the market until I discovered CarboPro 1200 and the Epic Endurance Products line up. The products I've found success with are CarboPro 1200, Thermolytes, and RECOVER. The main formula towards endurance success involves getting 200-300 calories into your body per hour, combined with sufficient fluid and electrolytes. Anything more than this is too much for the body to process, anything less and you can pretty guarantee hitting 'The Wall' head first! CarboPro 1200 is a 480ml bottle that contains 1200 calories!! Be warned, don't drink it straight unless you actually like cough medicine, lol! When you water it down the flavor is subtle yet tasty and it includes everything your body needs to ensure athletic success. The price point is much more cost effective than gels, and much easier to consume. It's a win-win situation. My biggest initial problem a few years back was a serious lack of electrolytes. I tried numerous drink mixes but the trade off for the sweetness and high PH levels was never easy to 'swallow'...a tablet is! Within weeks of starting in on thermolytes I had effectively illiminated my leg cramping issues that I'd struggled with for four full seasons of racing! The one thing no one told me when I started endurance activities back in 2004 was that the most important part of any training program is your recovery after you stress your body. Sounds simple enough and makes total sense right, but how many people make this their focus? If you don't recover properly your next workout is compromised. Compound this with continual training and you're never going to reach your full potential. A huge part of recovery is getting a high quality essential Amino Acid supplement into your body within minutes of completing your workout. RECOVER tablets provide all the essentials and I stand by my claim that they have worked wonders for me. How can I confidently say this? I ran out of RECOVER for a three week period during peak mileage one year. It was the worst three weeks of my entire training program and I've been addicted ever since! Epic Endurance Products have contributed greatly towards my athletic successes, and I've seen their products do the same for others first hand. Try them out and I'm sure you'll agree, their stuff just can't be beat!